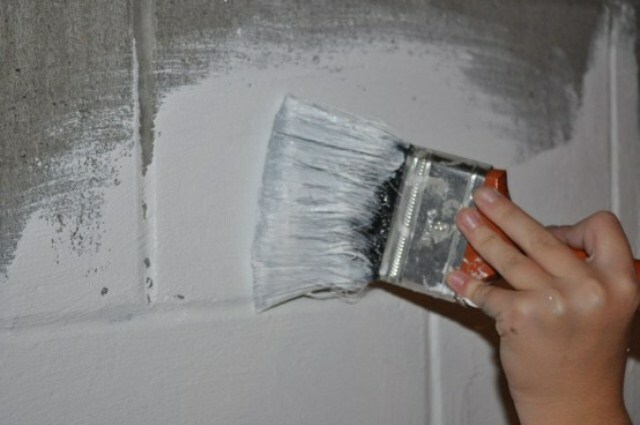 Is Waterproofing Paint a Good Idea to protect your Home from Water Seepage? Homeowners consider waterproofing paint as the most common remedy for the problem of water seepage. But, the paint is not a durable solution to wet basement. Here’s why you should consider contacting a waterproofing contractor before buying waterproofing paint at the local home-improvement store.